Looks classic golden yellow. The body is very full and malty, but otherwise it is only moderately hopped, yet quite pleasant, a beer without airs and graces, simple, palatable and yet likeable. 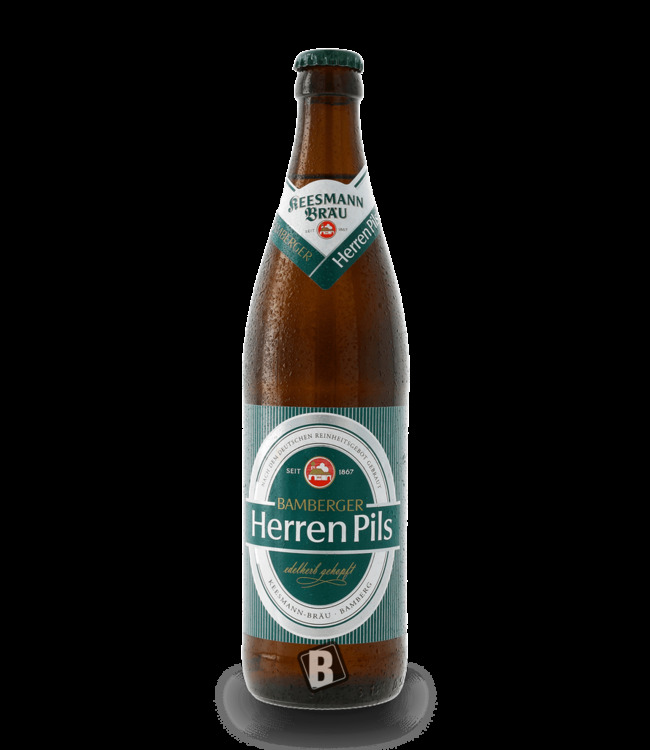 A recommendation worth this Glenk Pilsner. 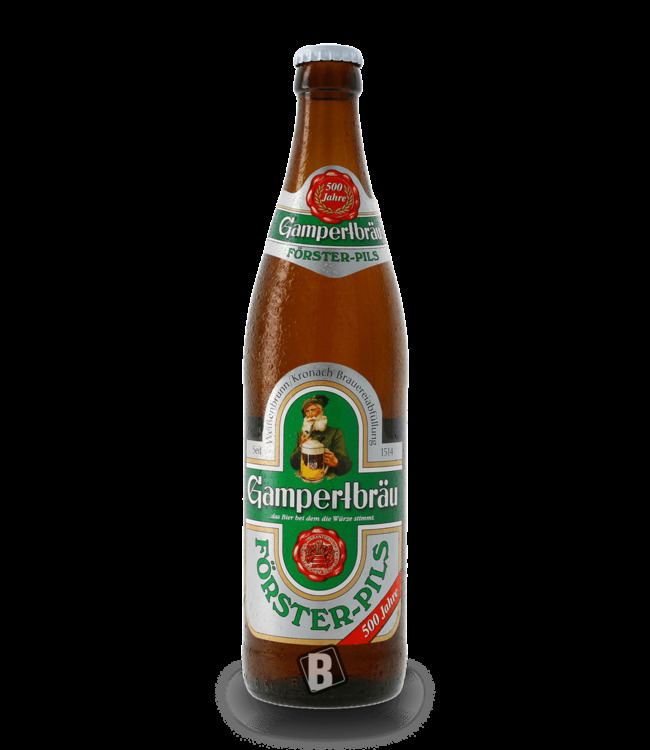 Besides it comes from the oldest private brewery of Bayreuth. "Since 1852 it simply tastes! Try it and be amazed! 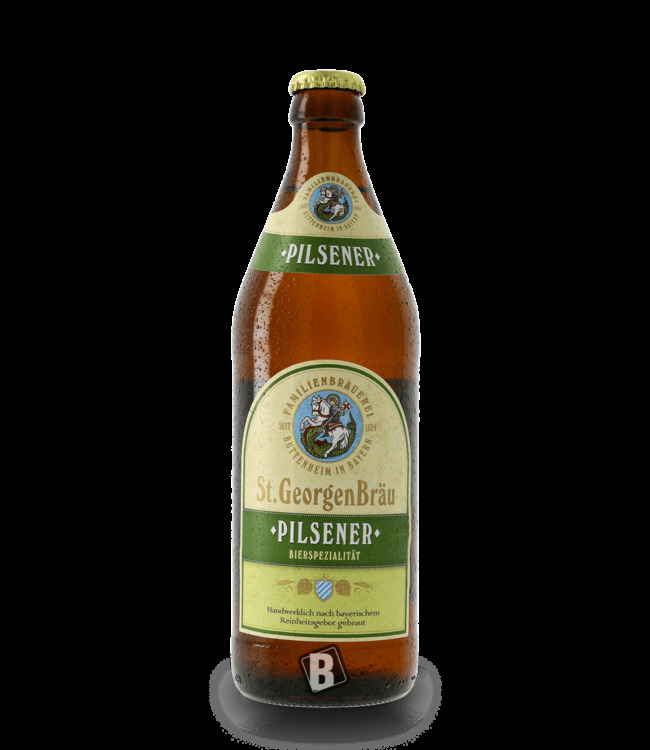 finely spiced Pilsner beer from St. Georgen Bräu in Buttenh.. 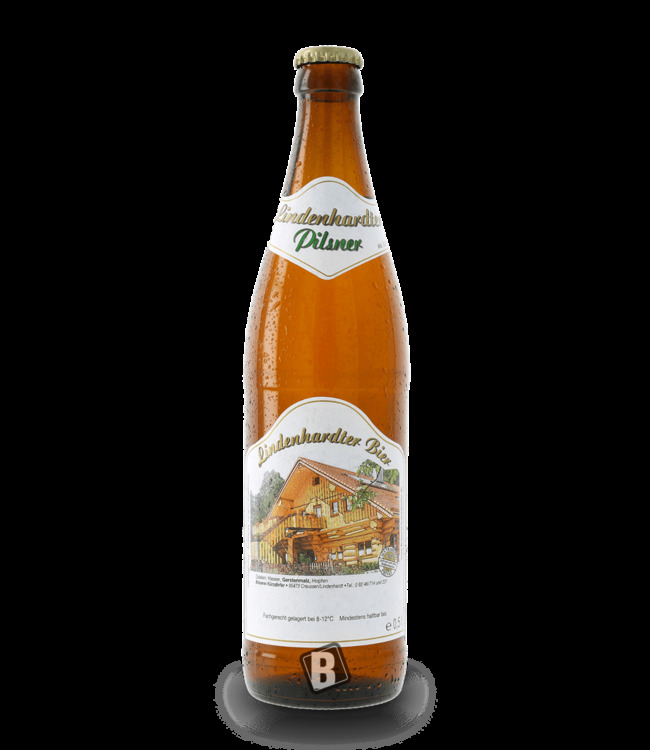 The strong Pils of Keesmann Bräu from Bamberg.